Captain Jack Sparrow's daughter finally makes an appearance!!! Nah, just kidding but if Jack Sparrow had daughter, I would imagine she looked something like this latest release from Takara Tomy. 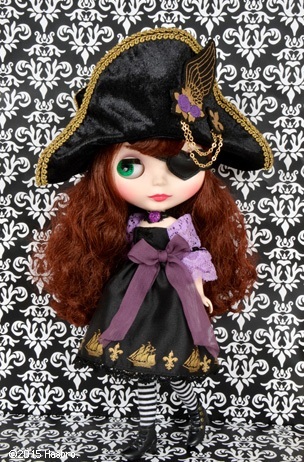 Blythe fans and pirate fans alike, get ready to meet a wicked and stylish pirate named Neo Blythe Sally Salmagundi. 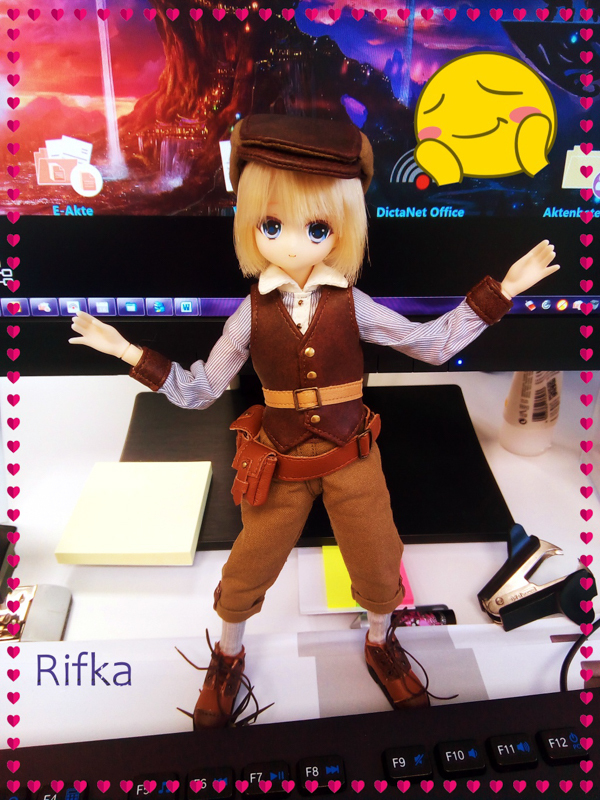 Her adventure and search for gold beings March 2015! Order his amazing pirate chick! Booooy, her name is a mouth full isn't it? Salmagundi. How do you pronounce it and what does it even mean? 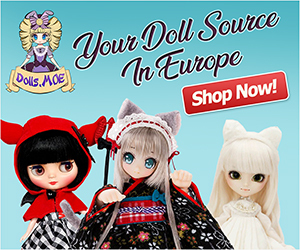 It's so interesting to see back to back Blythe dolls whose names are synonymous with mixtures or assortment of fashion styles. 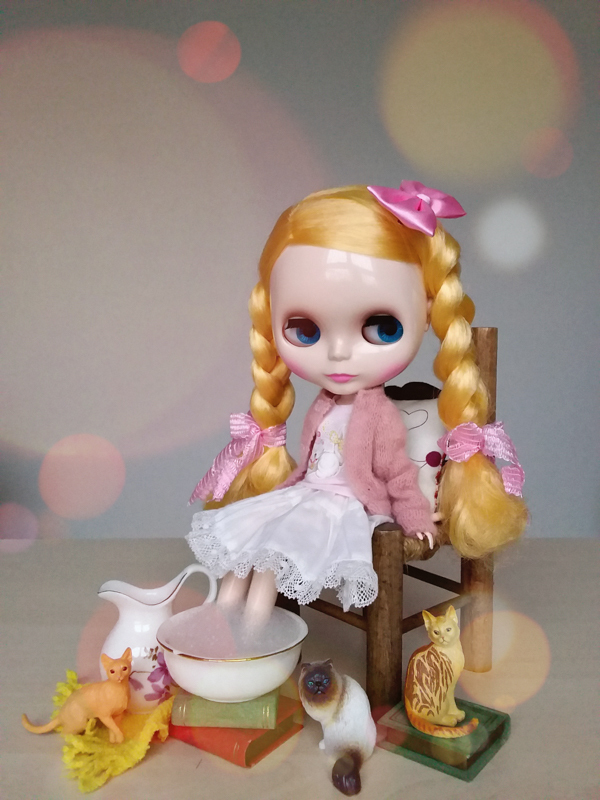 The other girl I'm referring to is Neo Blythe Marrakech Mélange, who is expected to come out in February 2015. 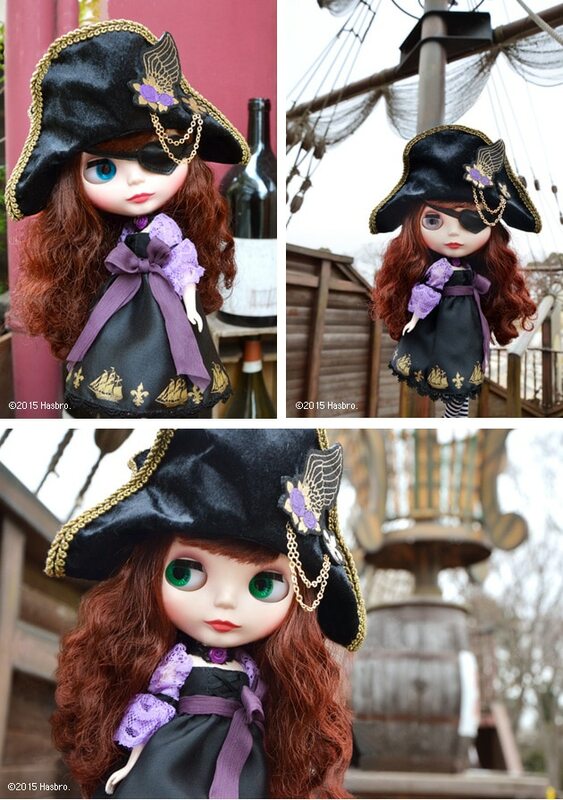 I love the Gothic theme of this doll because you rarely see this style with Blythe . . . though I would've preferred if Sally was released in October rather than the month of March which is typically when the light an airy season called spring comes around. The illustration looks excellent, which makes me extremely anxious to view actual images of this pirate gal. 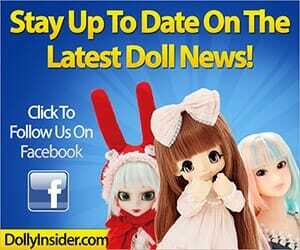 Do you like Sally Salmagundi or no? If you could change one thing about this March release what would it be? Leave a comment below!